Codecademy has launched a code learning app for iOS in the wake of the Computer Science Education Week which began on December 9th. 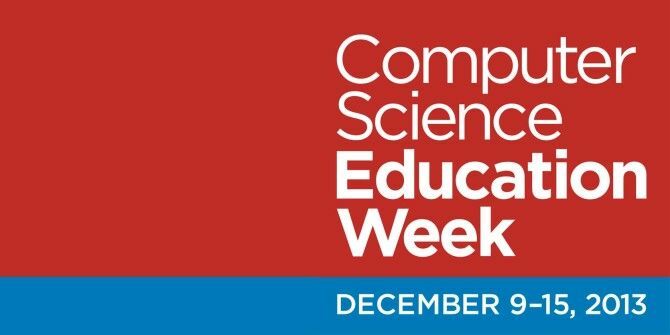 The CS Education Week exhorts all to learn coding by at least giving it an hour a day. The “Hour of Code” app is an introductory effort that hopes to make it easier for busy professionals (and students) inculcate a sense of what coding is all about. The first lessons are meant to take you through the basic concepts of programming structure in short bursts of time. As the name says, you can learn the basics in one hour or less. Codecademy is a curriculum provider for the Hour of Code program and the app supports the efforts that are being made to educate everyone on the importance of learning some programming skills. For now the app has pushed out basic lessons in five different sections that flow from one into the next: an intro (“Getting Started”), Data Types, Variables, Comparisons, and If… Else. The sections are illustrated with examples and questions. The student progresses from one lesson to the next by answering multiple-choice and fill-in-the-blanks type of questions. The obvious intent is to make it easy to familiarize oneself with programming on the go. The Hour of Code app will get new lessons with time (you will get push notifications). For now, it is a useful download if you want to take the first step with programming, and also in utilizing your out and about time more productively.